It’s official, we can now tick off that part of our bucket list which says “appear on TV”. Box ticked, check, celebratory fist pump and now onto the next item (…which says do a bungee-jump – this we don’t like so much). That’s because on 01 May 2018 we appeared (including Esmerelda) on episode 2 of Viceland’s “The Ice Cream Show”. Highlighting the best “alternative ice creams” in Los Angeles, this episode showed host Isaac Lappert traveling to see if Ice Cream can be vegan, raw, organic, low calorie and still taste delicious. The answer, yes, yes it can! If you ever wonder how we make our all fruit plant based frozen treats then this is the episode for you as we show Isaac how we make a batch of our classic strawberry flavor. We promise being on the television won’t go to our heads….now we think “we are ready for our close up”. 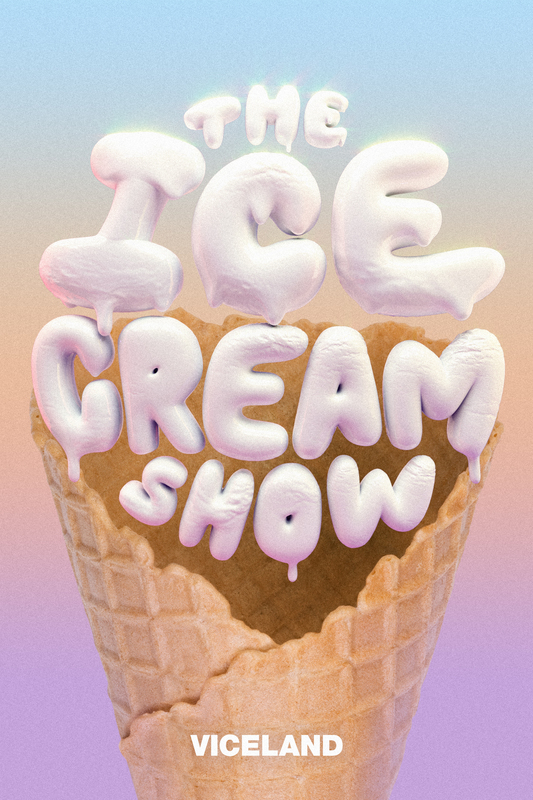 Check out Episode 2 of “The Ice Cream Show”. What did you think of the episode? Have you ever been on television? Share in the comments below.